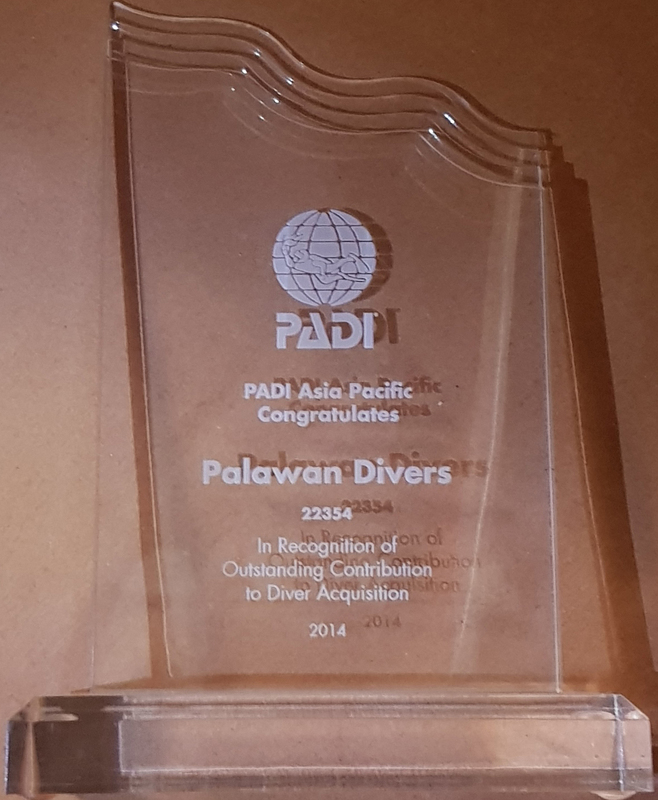 The PADI Peak Performance Buoyancy Specialty Course. Hovering in any position! You can do it. Sign up for this specialty course and become a better diver. Improve your air consumption and get your weight down. The PADI Peak Performance Buoyancy Specialty Course: Who should take this course? Peak Performance Buoyancy focuses on practicing more buoyancy exercises. Excellent buoyancy control is the aim of every novice diver. Control under the water, ascending and descending as a pro. Improving your air consumption and getting the amount of weight down. This is what the course is all about. Being under the water becomes second nature. After this course you will observe aquatic life with more ease and without disturbing their surroundings. Sign up for the PADI Peak Performance Buoyancy Specialty Course and become a better diver. The PADI Peak Performance Buoyancy Specialty course: What you will learn? Determine the weight you need under any circumstance. You change equipment or environment. No problem at all! Trim or distribute your weight in a correct way. The days of being unbalanced and uncomfortable under the water are over. Streamline yourself to improve your air consumption, to save energy and move like a fish in the water. Hover like a pro. You will practice lots of different positions and you will be surprised what you can achieve in such a short time. When back in the diving center the instructor will debrief you about the day and give you some tips for future diving adventures. The PADI Peak Performance Buoyancy Specialty Course Package. 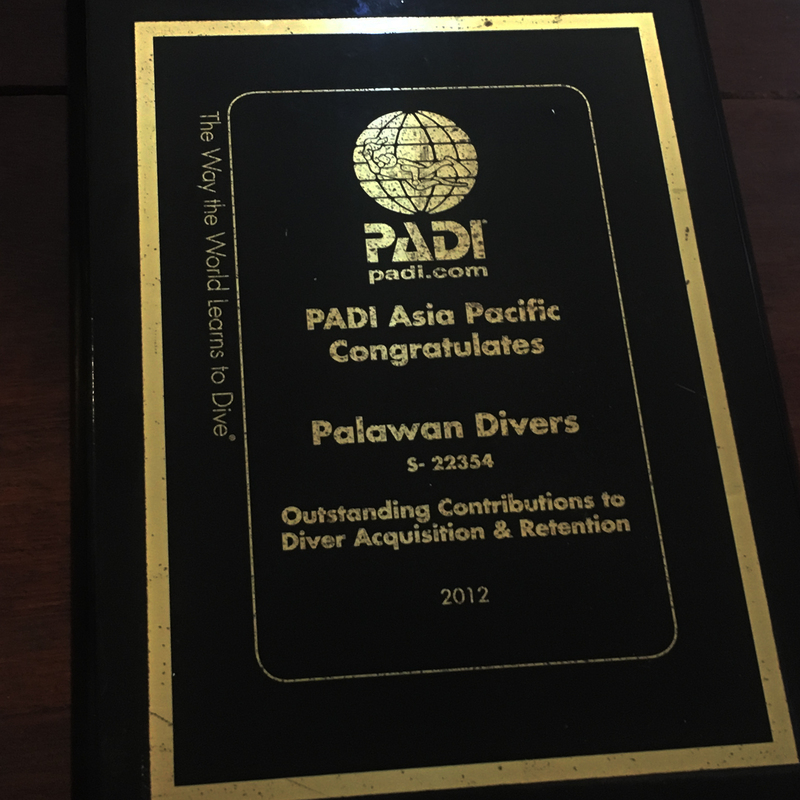 It is best that you contact us to book your PADI Peak Performance Buoyancy specialty course. Space is limited and may sell out for the dates of your holiday.